Duxton Hill Shophouses at Duxton Hill have been conserved by the Urban Redevelopment Authority and now lie within the Tanjong Pagar Conservation Area. Many restored two and three-storey shophouses and terrace houses still exist on Duxton Road and Duxton Hill. 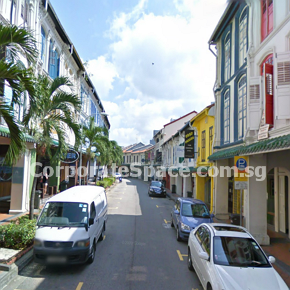 Many of the area’s shophouses were restored to their original appearance. Trendy restaurants, high brow galleries, and less seedy bars populated the newly conserved shophouses. 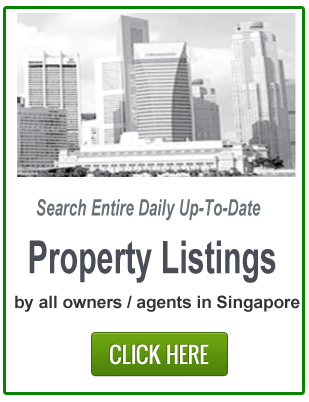 Duxton Hill has become a prime destination for boutique hedge funds, advisory firms and brokerages attracted to Singapore. “Duxton Hill in Tanjong Pagar is buzzing with them”, former Prime Minister Goh Chok Tong proclaimed in a 2010 speech. Buildings in the vicinity of Duxton Hill include the Craig Place, Chinatown Plaza and Apartments and the Singapore Institute of Architects. 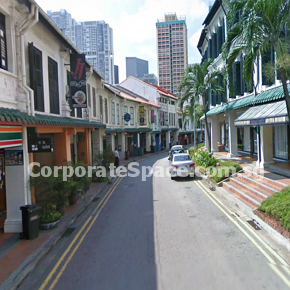 A section of Duxton Hill has been converted into a pedestrian mall. The Berjaya Duxton Hotel, also known as Duxton Hotel on Duxton Road, opened in the early 1990s, is made up of a row of converted shophouses.